When choosing the best agent to help you sell your home, you want an expert professional who will do everything in their power to get you the best price for your property in the least amount of time possible. They will actively work to sell your home and will not let it go stale on the market, but at the same time they will not jump at the very first offer if it is too low. Every good seller’s agent does three things for their client. They advise, negotiate, and facilitate. 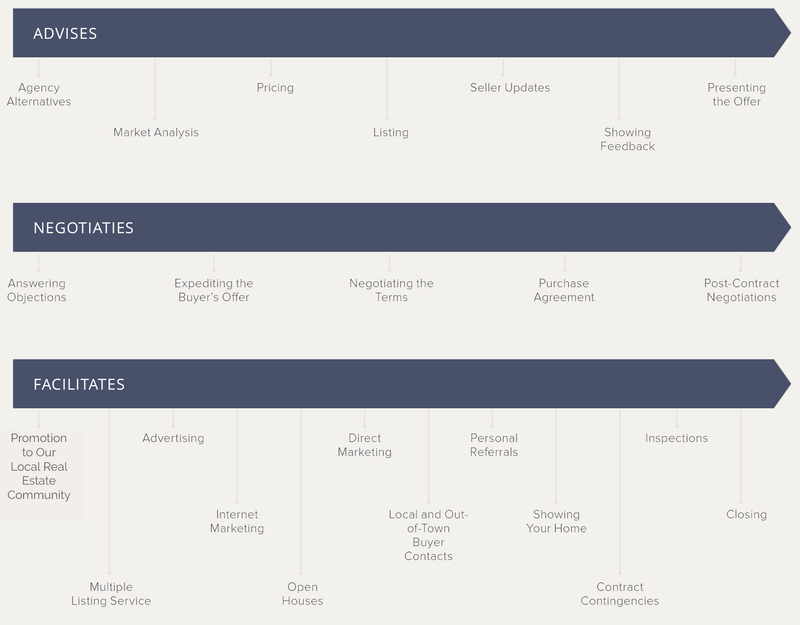 When selecting your seller’s agent, you want someone who will keep you in the loop throughout the process, sharing their knowledge and skills in market analysis and pricing with you. They’ll also keep you up to date on feedback from prospective buyers, listing activity, and offers. Then, when you receive offers on your home, your seller’s agent will negotiate with prospective buyers to ensure the best price. Throughout this process, they will keep you informed and constantly up to date, and they will not make any decisions or offer any negotiations that you do not first approve. Finally, your seller’s agent should facilitate your sale as much as possible, including advertising and marketing your property to the appropriate outlets, leveraging their professional contacts to find qualified buyers, and facilitating contract contingencies, inspections, and closing details. With over 15 years of experience in buying and selling real estate, Arbi is a seasoned seller’s agent who can help you achieve your goals. Let us help you sell your home at a price that makes you happy today.